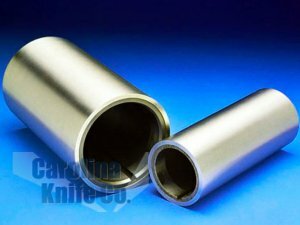 Hardened Sleeves 4.00'' O.D. X 3.00'' I.D. Archives - Carolina Knife Co.
Hardened Sleeves 4.00'' O.D. X 3.00'' I.D.